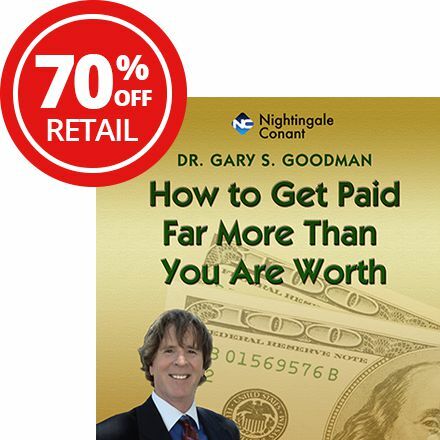 Dr. Goodman's new program, How To Get Paid Far More Than You are Worth!,provides an exceptional real-world approach to raising your income in today's ever-changing marketplace. 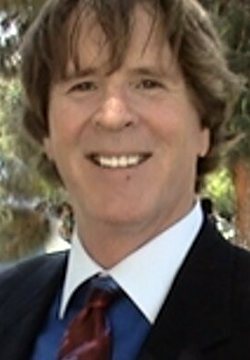 The secret is contained in this simple statement: Same you, More Money! Same Activities, More Money! Same Talents, More Money!You'll learn the minor shifts you need to make to get you there.